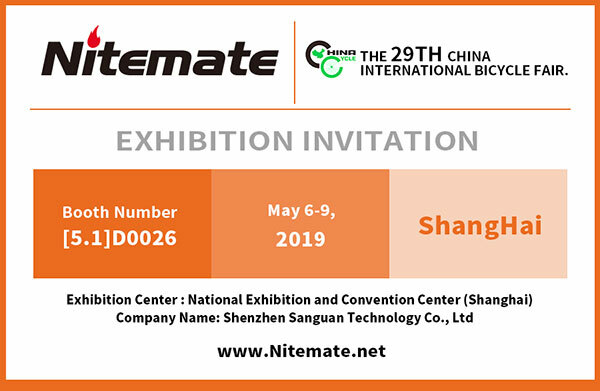 ShangHai bicycle show details-do you know? Address: no. 333 songze avenue, qingpu district, Shanghai.